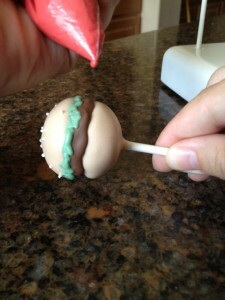 These are always ‘POP’-U-lar, so I thought I’d show you how I to make them! 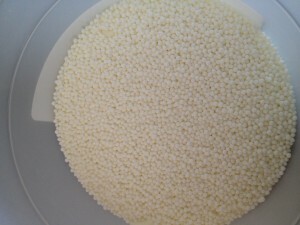 You KNOW the first step is make your cake dough (Here is how I do that-but not the only way for sure!) 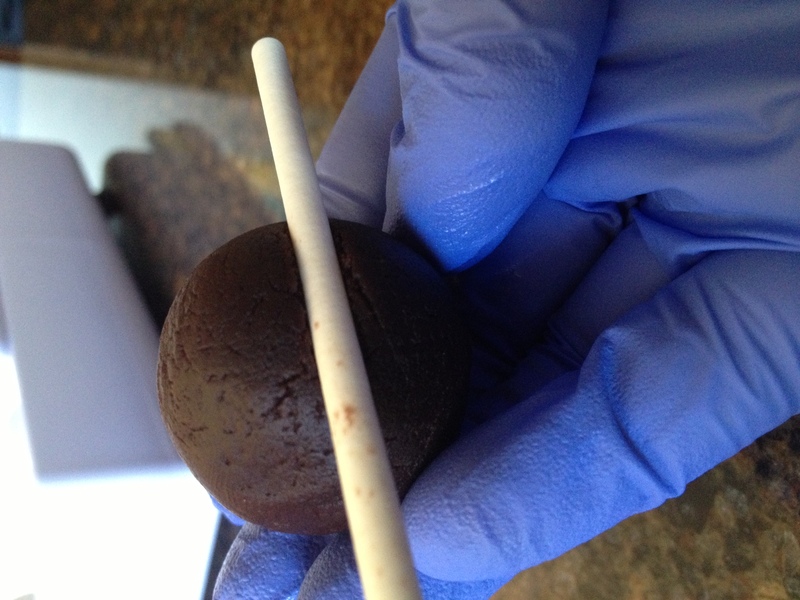 and to roll out all the Cake balls with the Easy Roller – Or NEW Mini Easy Roller :)! 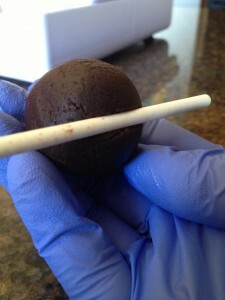 Next I take a cake pop stick, find the middle of the cake ball and roll the stick around the cake ball. 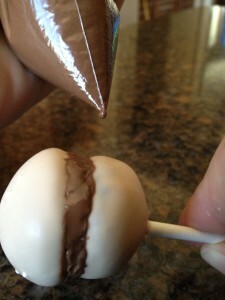 This should make a stick sized indention all around the cake ball. Then I do it one more time, right above it, that way the indention is thicker. This is where the “meat” goes;)!! 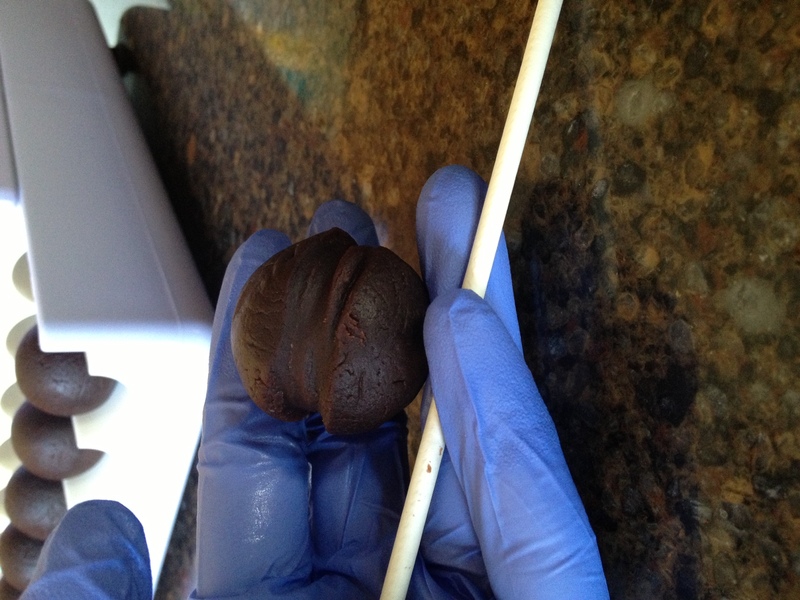 As you are indenting all your cake balls, make sure your plate of completed indented cake balls are covered in some sort of clear wrap, so they don’t dry out:)! 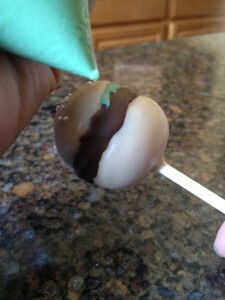 Once you are finished shaping all the cake balls it’s time to dip them in the “bun” color! 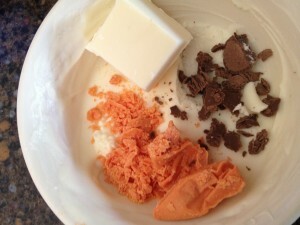 To make this color, I used mostly white, a little orange and tiny bit of brown or milk chocolate flavored candy melts. 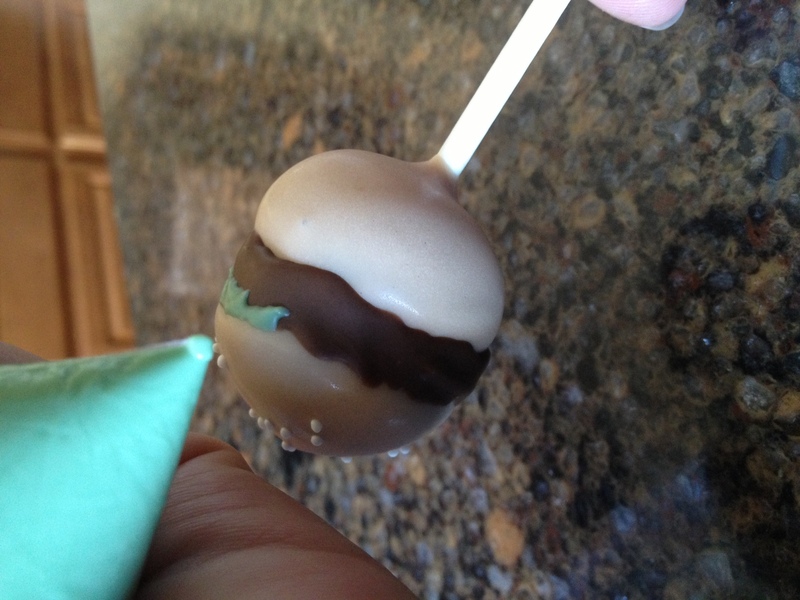 Dip the entire cake pop into the “bun” color and sprinkle just a few white sprinkles for the “seeds” on the bun and place it in your Cake Pop Stand! 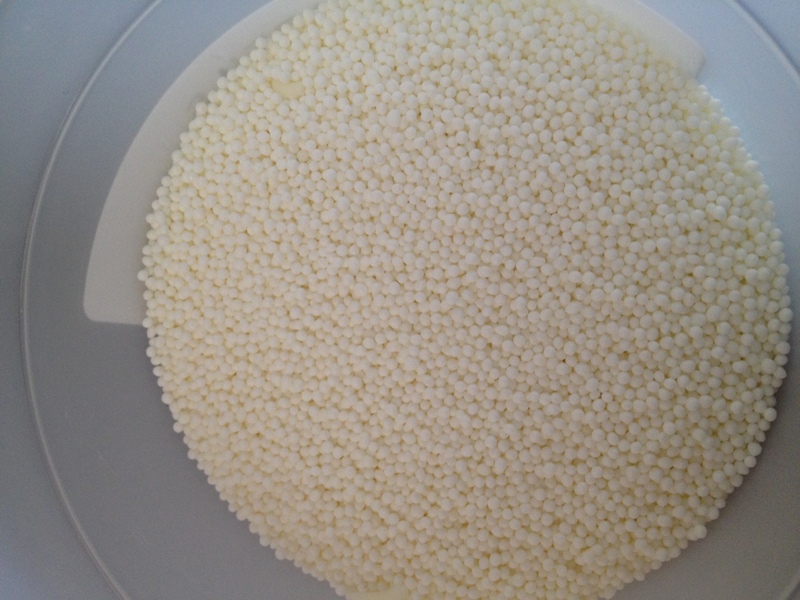 Then you can pipe on tiny dots of white after the “buns” dry;)! 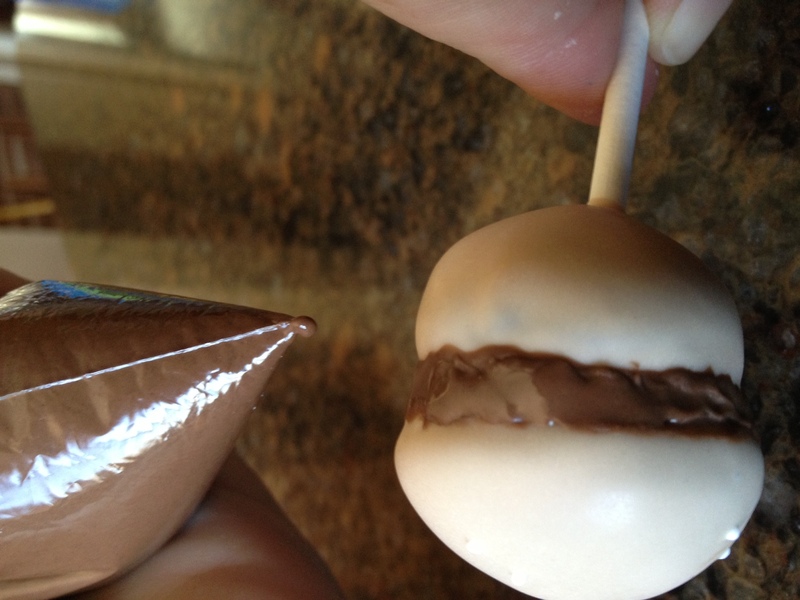 Once you get all your cake pops dipped wait for that to set. Start piping on the green. Start at the top of the “hamburger” and go all the way around, don’t worry about being too neat, as this is the “lettuce” layer and should have some texture. 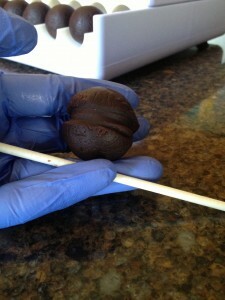 It is easiest to work with the “lettuce” if the candy melts are a little cooler so it is a little thicker. 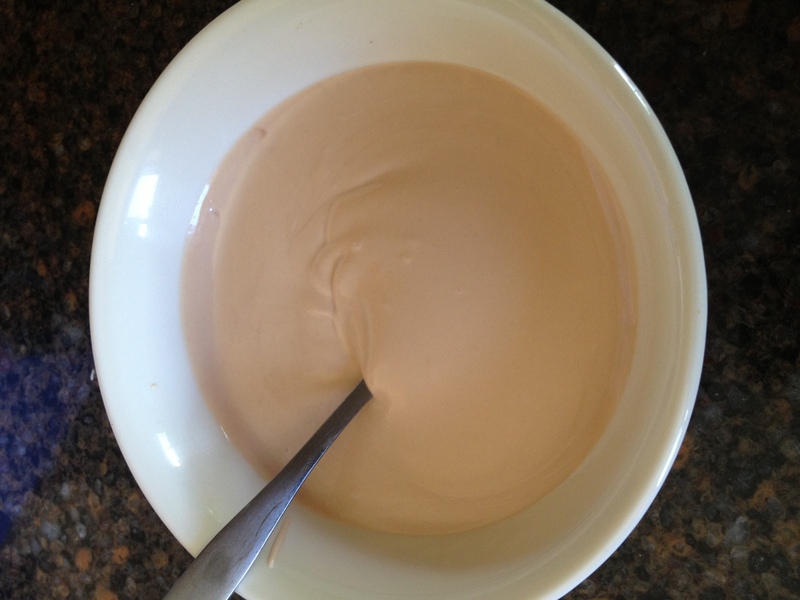 If you like you can go around twice for extra texture! The last step is the “Ketchup” layer:)!! Heat up the red candy melts (red is difficult to mix yourself, and still taste good so I always buy this color)! 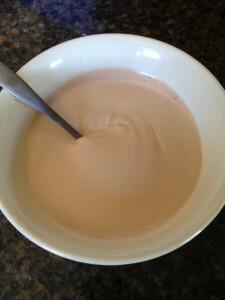 I like this color to be on the hotter side when piping, so it is smooth like ketchup;)! then start going around the bottom of the “hamburger” layer:)! That’s It! 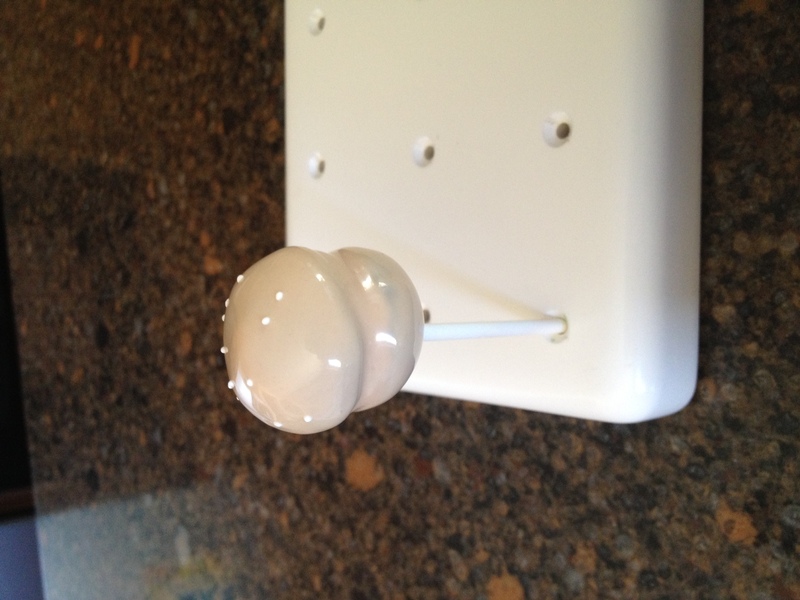 Place them in your KC Bakes Cake Pop Stand for display (at least for a little bit – before they get gobbled up!) 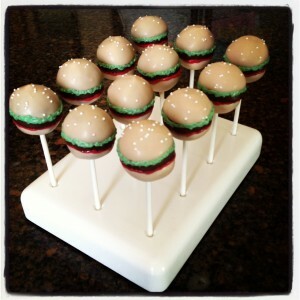 & Enjoy your Hamburger Cake Pops!! I hope you learned a little something from this post and if you like what we are doing around here I would SO LOVE if you could help us out, help us keep doing what we are doing? 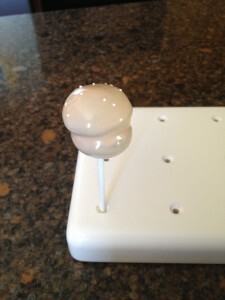 Please check out our Easy Roller or New Mini Easy Roller! Thank you so very much!! 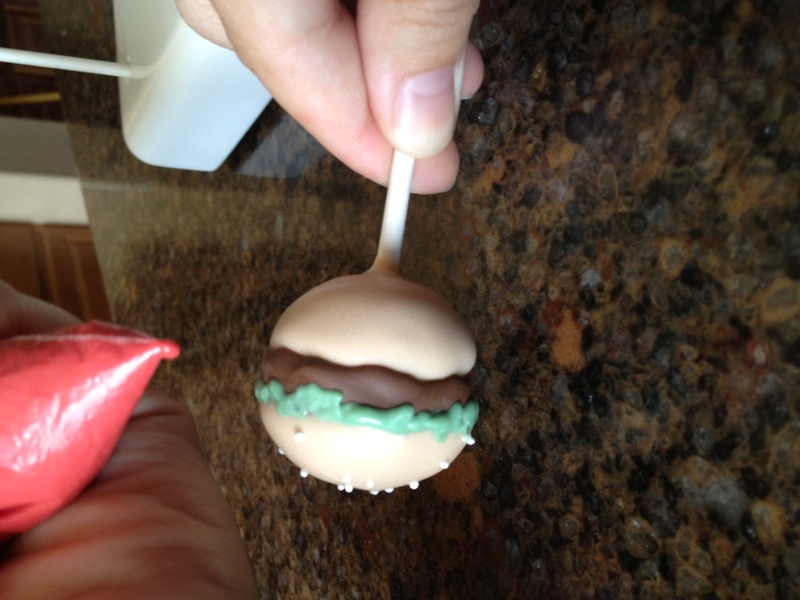 I was recently given the opportunity to Review AND give-a-way Noel’s (from the Cake Poppery on Facebook) Newest Cake Pop Book, The Art Of Cake Pops!